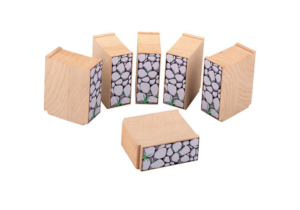 Compatible with other leading brands of wooden railway. Venture along the medieval drawbridge which can be lifted and lowered using the red turning circle on the side. 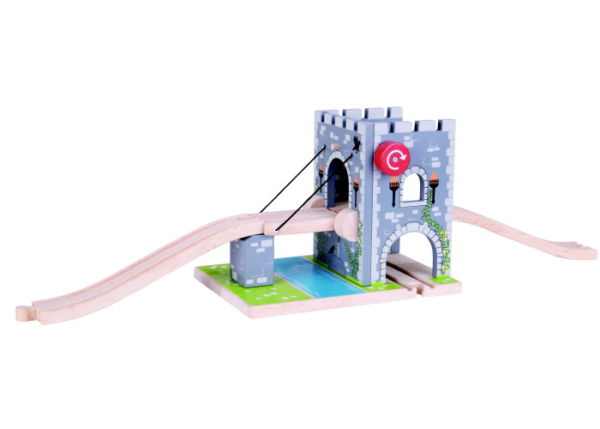 You can also run your train track underneath! 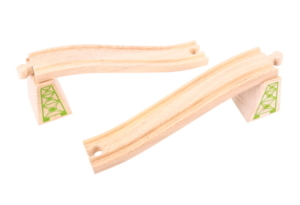 Suppliers of high quality wooden railway track, trains and accessories, fully compatible with tracks from other companies, at a fraction of the cost. 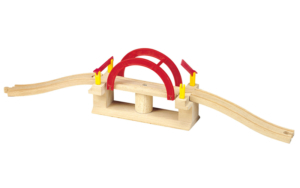 Wooden Railways. All Rights Reserved.